This is mainly to showed you the Tacho Pro 2008 July PLUS Odometer Correction procedure on BMW 5 series E39 high-IKE (instrument with 2 buttons),since 11/1997, hardware 4,5,6, up to software 12. • Connect the cluster plug with the white and blue port and the Tacho Pro 2008 July Universal. Ensure that the red point on each plug faces pin 1 on the instrument’s port. • The Tacho Universal shows you the hardware and software version of the instrument. • Enter the new value. • Verify the new value with OK..
• If you take a look at the display now, you can see the new value. If it is good, press OK, if not, you can undo everything with STOP. This entry was posted in Programmeur de mileage, Soutien technique, Tacho Pro 2008 and tagged french obd tool, screen scanner, tacho pro u2008, universal odometer correction tool on December 29, 2015 by sales. 2016 New Year Deals, YWEN Free Tax Shipping Plus 5% Discount! From 28th Dec to 8th Jan, all the device on the EOBDII.FR shop can share a 5% discount. You can use the coupon code “2016” to get 5% off. And for the order that needs express delivery, we will choose the YWEN Free Tax shipping for you. You will not need to worry about the custom clearance and the custom tax any more! Any question, contact sales@eobdii.fr for help. This entry was posted in Mise à jour Nouvelles on December 29, 2015 by sales. 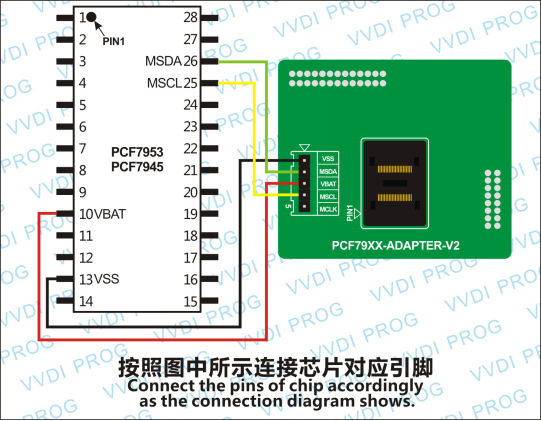 How to use PCF79XX Adapter to read write PCF79XX chip? First, why to read write PCF79XX chip? 1. Currently PCF79XX chip support lock, unlock and read/write data. car model data will be released. How to read write PCF79XX chip? 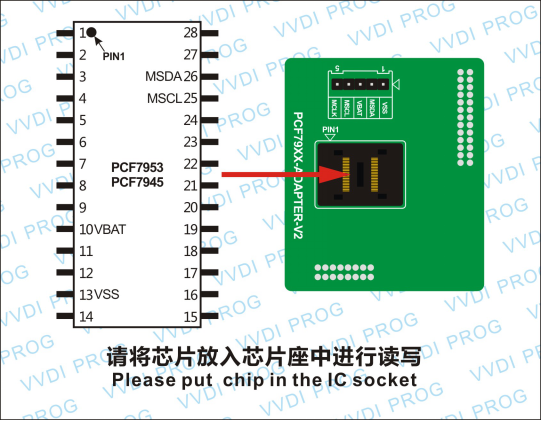 Way1: Remove the chip and put it in the IC socket, select option “PCF79XX chip” shown as follows. Way2: Connect wire to the circuit board, select option “PCF79XX adapter” shown as follows. socket, then use option “PCF79XX chip” to operate. This entry was posted in Soutien technique and tagged VVDI, vvdi chip on December 28, 2015 by sales. Q1: How can I update the Super VAG K+CAN V4.6 to V4.8? A3: Sorry to tell you that it can not. You need to use the digimaster3 to do your car. 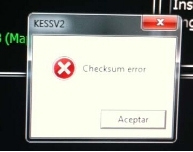 Q6: How to slove the SV03 Super VAG K-CAN 4.6 “Operate Fail (56) error? A8: This tool is not very good for the Audi cars. If you use it on Audi, it is very easy to break the tool. This entry was posted in Appareil De Diagnostic Professionnel, Technique FAQ on December 24, 2015 by sales. Q: I have tried on 5 computers. The software showed “VIDA NOT OK”, how to fix? about the computer configuration requirements. Q: “Windows cannot find driver software for your device” error. 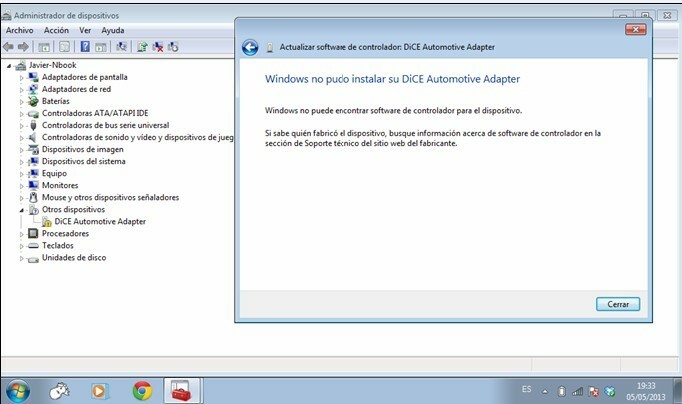 A: This yellow warning icon says the Dice Driver is not installed successfully. 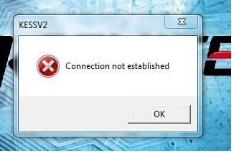 Please confirm your computer system meet the following requirement. A: Please install “Vida_patch”, after complete installation, restart the computer, then it will accept. 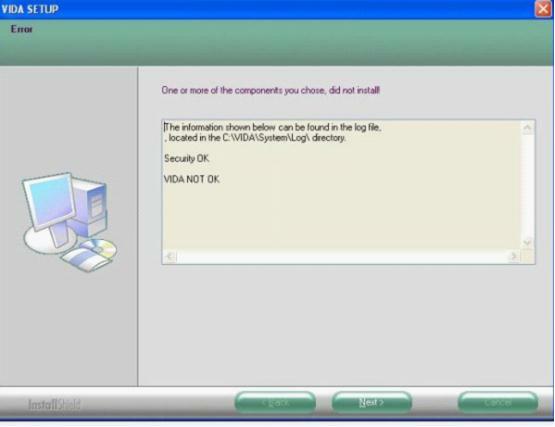 Q: Can I use Volvo Vida Dice software to run on Mongoose for Volvo Vida Dice Diagnostic Cable? This entry was posted in Appareil De Diagnostic Professionnel, Technique FAQ and tagged french obd tool, volvo diagnostic tool, volvo vida dice on December 21, 2015 by sales. 2) customer choice models error, this error will occur. This situation, to allow customers in accordance with the engine number above a clear a check. 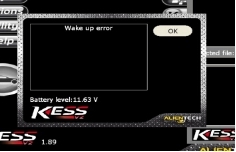 This entry was posted in Programmateur Calculateur Auto and tagged kess, kess ecu programmer, kess v2 on December 21, 2015 by sales. 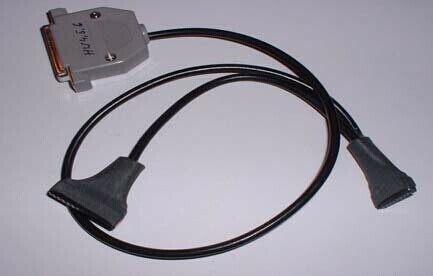 Which is the best OPCOM OP-COM Can OBD cable to choose? V2009 or V2012? This entry was posted in Appareil De Diagnostic Professionnel, Soutien technique and tagged obd french tool, obd2 diagnostic cable, Opel diagnostic tool, tax free on December 20, 2015 by sales. How to update firmware of the original Xhorse VVDI Benz VVDI MB TOOL Key Programmer? The original Xhorse VVDI Benz VVDI MB TOOL Key Programmer will read the newest software version from server automatically. 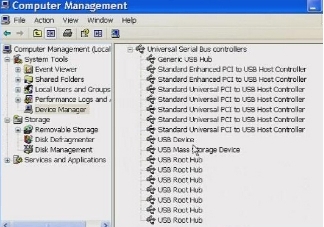 1) Connect VVDI MB TOOL to PC with USB cable. 2) Choose VVDI MB TOOL firmware version from Firmware List. 3) Press button Update Online, wait the progress end. 5) DON’T shutdown your PC or disconnect USB cable while update device. This entry was posted in Programmateur de clés, Soutien technique, VVDI MB Tool and tagged Benz key programmer, VAG tool, VVDI, vvdi mb tool on December 20, 2015 by sales.